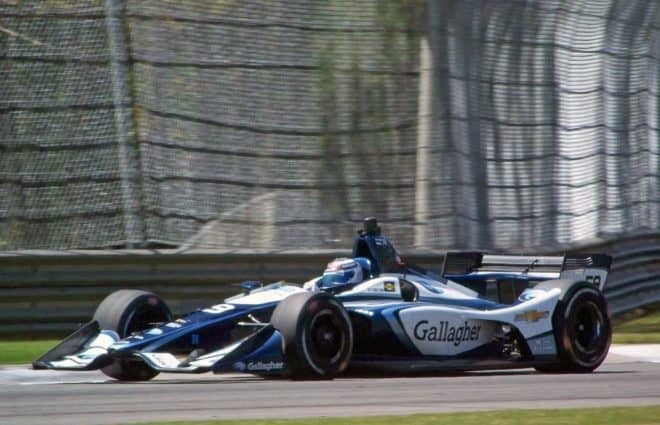 NTT IndyCar Series team Carlin announced on Monday (Jan. 21) that Max Chilton will return to the team in 2019 after a successful freshman season with the organization. Chilton will pilot the No. 59 Chevrolet with returning sponsor Gallagher on board; the sponsor has partnered with Chilton in all 50 of his NTT IndyCar Series starts. 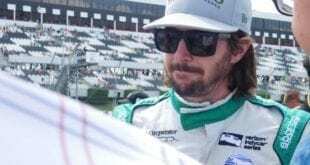 In those 50 starts, his best career finish came in the 2017 Indianapolis 500, where he finished fourth. It will be Chilton’s fourth season in the NTT IndyCar Series and second with Carlin. 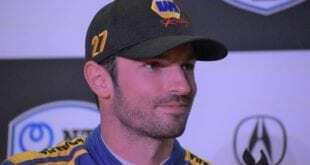 He moved from Chip Ganassi Racing following the 2017 season. 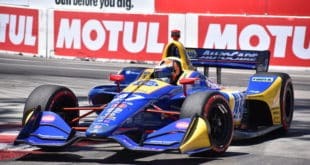 During the 2018 season, Chilton tallied a best finish of 11th during the second race at the Detroit Grand Prix and was able to lead 10 laps in the semifinal race at the Grand Prix of Portland. 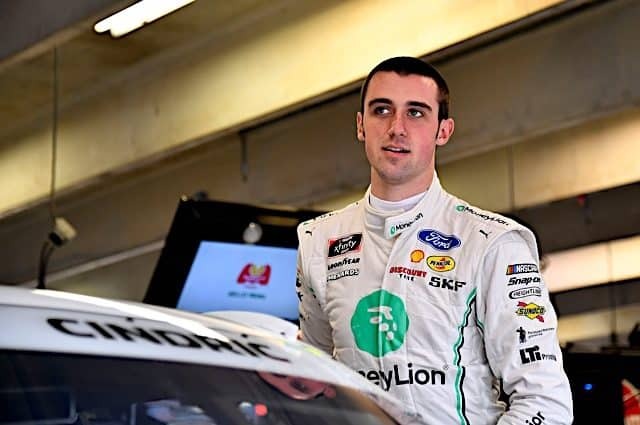 “I couldn’t be happier to formally announce that Gallagher will be back for the 2019 season partnering with myself and Carlin,” Chilton added. 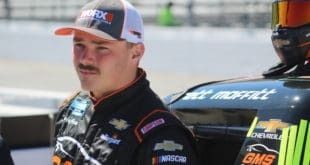 Gallagher and Carlin are like family to me and I’m excited to see what we can do together building on both partnerships. 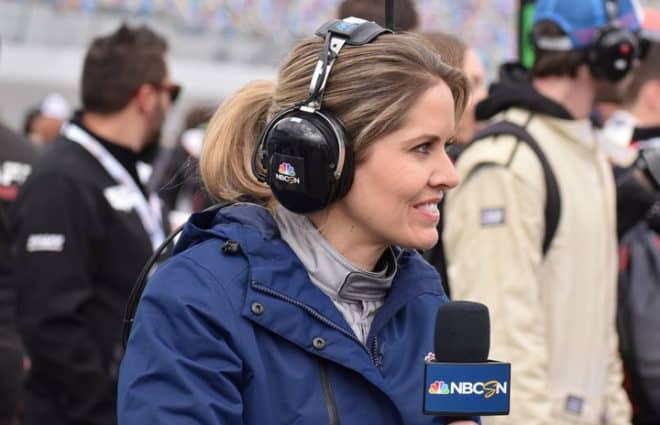 RACER reported that Chilton’s teammate from 2018, Charlie Kimball, will return to the organization on a part-time basis, with no word on how many races. 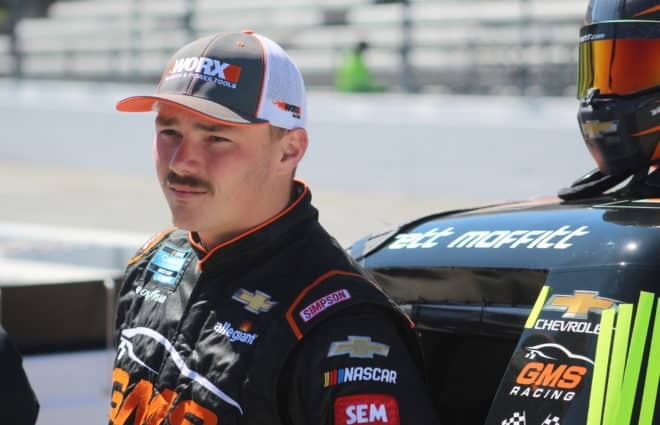 Kimball has competed in six straight seasons on a full-time basis, tallying one victory and five podium finishes. 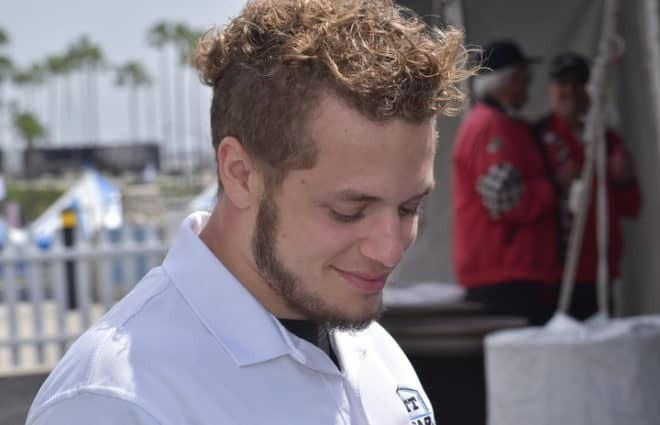 His last podium finish came at Sonoma Raceway in 2015.